Bigbury-on-Sea is a village located in the South Hams in Devon. The stunning sandy beach is the perfect place for families to enjoy a great day out! Children will love playing in the rock pools and splashing in the water, you can also have peace of mind as lifeguards patrol the beach during the summer months. Bigbury-on-Sea is a popular beach for windsurfing and canoeing. Bigbury village is a lovely village where you will find a variety of pubs, restaurants and shops. There are lovely coastal paths where you can explore the South Devon coast line and enjoy views across the coast. The City of Plymouth is approximately a 45 minute drive away and is a really interesting city to visit. There are many great family attractions in Plymouth such as the National Marine Aquarium which is the largest aquarium in the UK and the Tinside Lido is spectacular on a hot day! A 3 bedroomed holiday cottage in Bigbury-On-Sea, Tamarisk is non smoking and is not achild friendly property, see images and information for Tamarisk here. 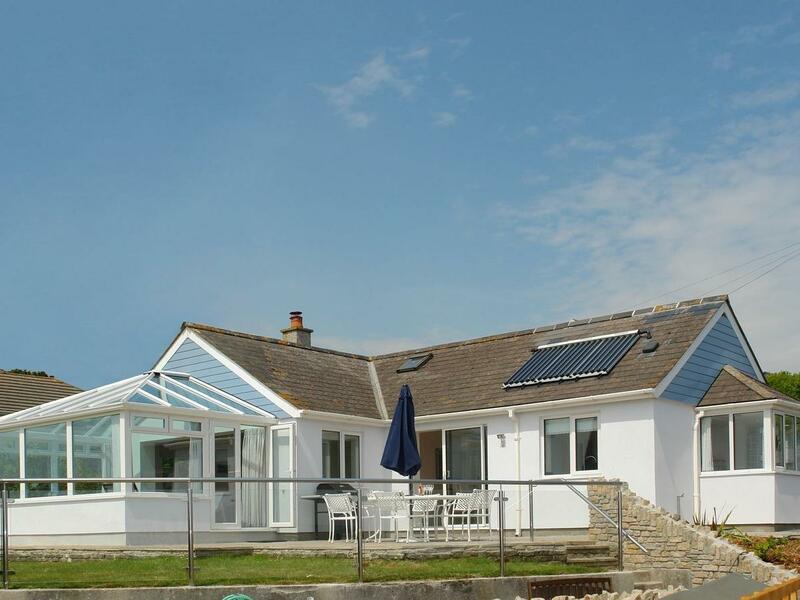 A self catering property that is excellent for a relaxing holiday close to the the sea, Drifters in Devon welcomes 7 persons and is a 3 bedroom self catering cottage for seaside holidays in Bigbury-On-Sea and with address and facilities here. 5 Beachdown in Challaborough is a pet friendly self catering cottage in Devon, welcomes dogs and welcomes up to 8 persons. 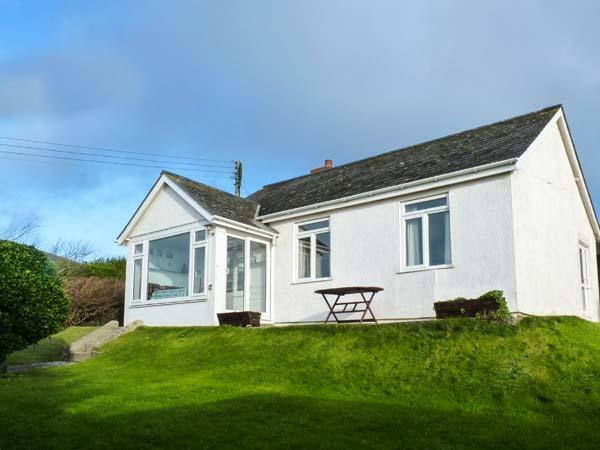 Having 4 bedrooms and 2 bathrooms, also is non smoking and you can view details for this pets welcome holiday home in Challaborough here. 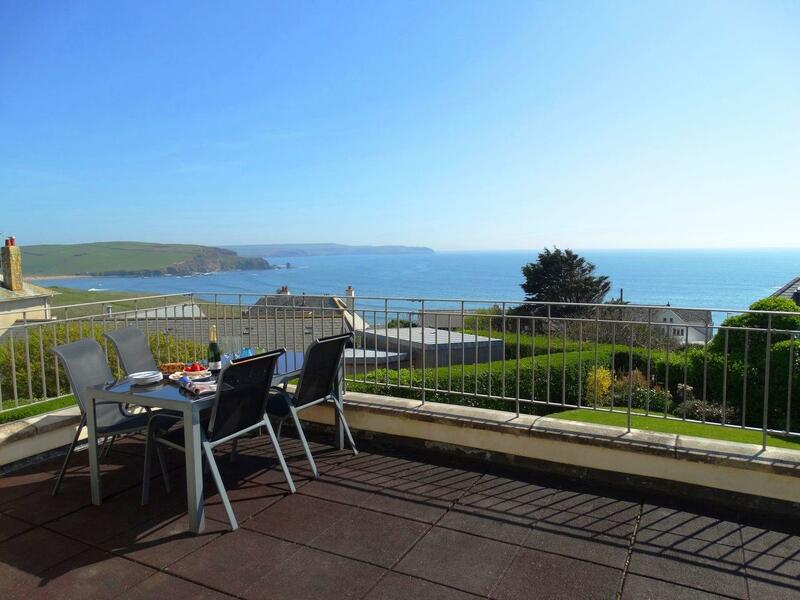 A holiday property that is outstanding for relaxing close to the beach, Apartment 2 in Devon caters for 4 individuals and is a 2 bedroom self catering property for a seaside holiday in Bigbury-On-Sea and with pictures and information here. 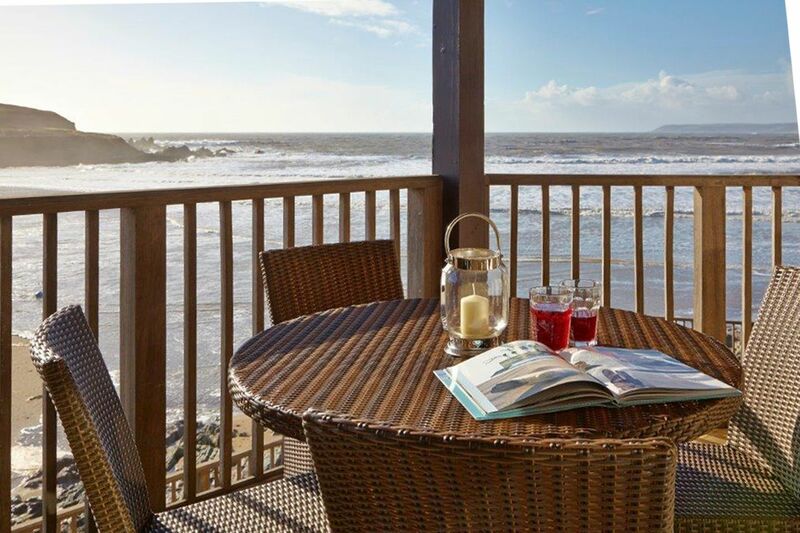 Apartment 5 is a home on the coast in Bigbury-On-Sea, ideal for family beach holidays. Apartment 5 sleeps 6 and has 2 bedrooms and is ideal for a relaxing holiday and fun on the beach, Apartment 5 also welcomes pets. A property that is good for a relaxing holiday by the coast, Apartment 19 in Devon welcomes up to 4 guests and is a 2 bedroom self catering cottage for a seaside holiday in Bigbury-On-Sea and with address and facilities here. Apartment 22 is a self catering holiday home, near the beach in Bigbury-On-Sea, excellent for a beach based holiday. Apartment 22 accommodates up to 4 and has 2 bedrooms and is good for unwinding near the beach, Apartment 22 also does not allow dogs. Apartment 29 in Bigbury-On-Sea is situated near the seaside in Devon, a property suitable for 4 individuals with 2 bedrooms. Splendid for a seaside holiday, Apartment 29 is a holiday home near the sea and Apartment 29 comes with broadband access. 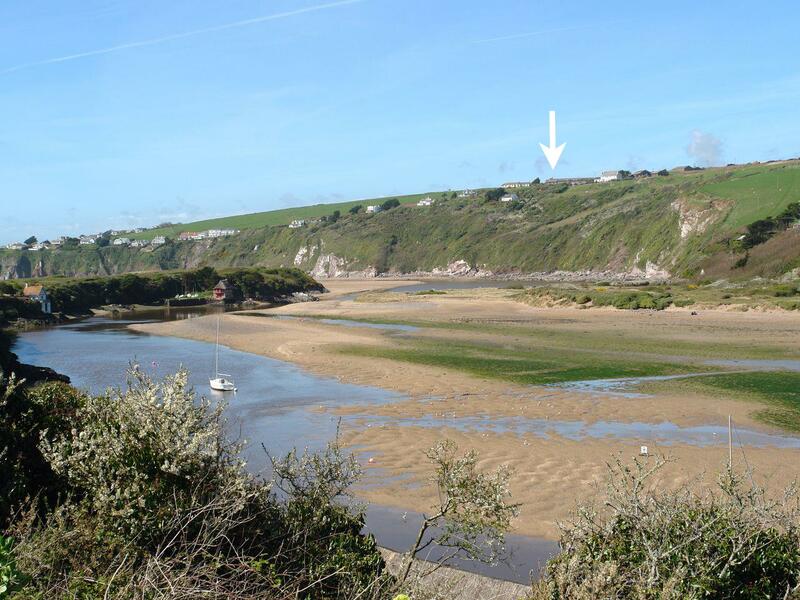 Apartment 12 is a self catering cottage near the sea in Bigbury-On-Sea, splendid for a beach holiday. Apartment 12 caters for 4 and has 2 bedrooms and is great for unwinding near the coast, Apartment 12 also does not accept pets. Apartment 27 is a holiday property near the beach front in Bigbury-On-Sea, great for a beach holiday. Apartment 27 sleeps up to 4 and has 2 bedrooms and is splendid for taking a break by the coast, Apartment 27 also does not accept pets. A self catering holiday home, that is good for a relaxing break near the coast, Apartment 23 in Devon sleeps 4 people and is a 2 bedroom self catering holiday home for seaside holidays in Bigbury-On-Sea and with location and facilities here. A home that is splendid for relaxing holidays close to the the sea, 3 Tarifa in Devon welcomes 4 individuals and is a 2 bedroom home for a beach holiday in Bigbury-On-Sea and with prices and facilities here. 6 Tarifa in Bigbury-On-Sea is situated by the seaside in Devon, a self catering property taking 6 guests with 3 bedrooms. Great for a beach holiday, 6 Tarifa is a holiday home near the seaside and 6 Tarifa offers Wifi. Apartment 6 is a holiday cottage by the coast in Bigbury-On-Sea, excellent for seaside holidays. Apartment 6 accommodates up to 4 and has 2 bedrooms and is outstanding for unwinding and fun in the sea, Apartment 6 also welcomes pets. 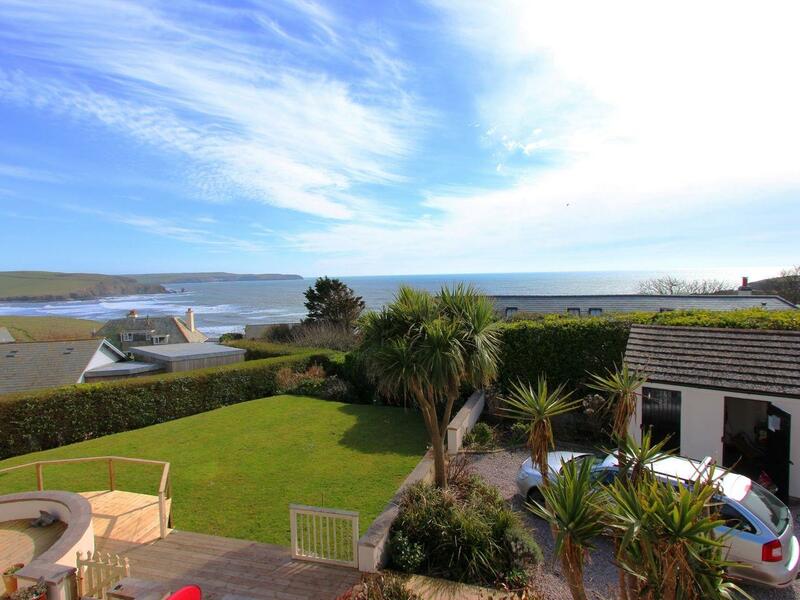 Apartment 13 in Bigbury-On-Sea is located by the coast in Devon, a holiday property taking 4 people with 2 bedrooms. Great for a family beach holiday, Apartment 13 is a holiday cottage by the sea and Apartment 13 has broadband. 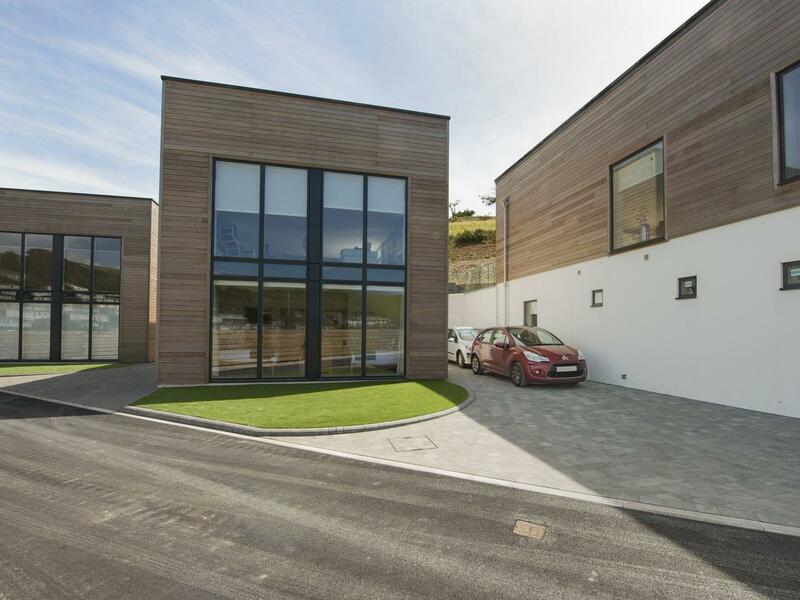 Details and photos for this home in Devon, Apartment 8 is a 0 bedroom self catering holiday home with 0 bathroom in Bigbury-On-Sea. Apartment 17 in Bigbury-On-Sea is set by the coast in Devon, a holiday let suitable for 7 persons with 2 bedrooms. Excellent for a beach holiday, Apartment 17 is a holiday property by the beach and Apartment 17 has broadband access. Apartment 24 in Bigbury-On-Sea is located near the beach in Devon, a self catering property that sleeps 4 persons with 2 bedrooms. Splendid for a holiday by the coast, Apartment 24 is a home by the coast and Apartment 24 has broadband access. 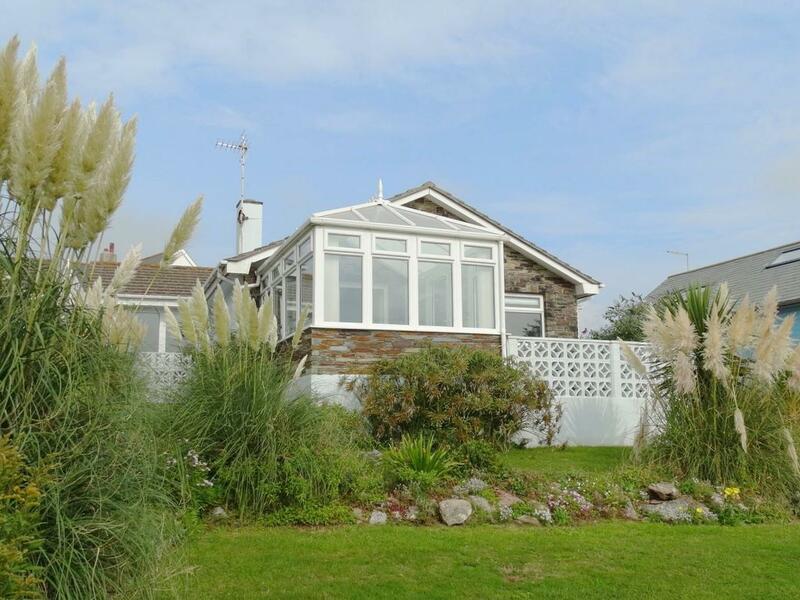 Challadean is positioned in Bigbury On Sea and is a self catering cottage in Devon that sleeps up to 7 persons and does not accept pets, view full information here. The Bay is located in Bigbury On Sea and is a self catering property that does not allow pets, The Bay in Devon sleeps up to 4 persons. View details and information for 4 Coastguards, a Bigbury On Sea holiday home that does not take pets and accommodates 6 persons. Full details for Apartment 16 that does not allow dogs, a cottage that is situated in Bigbury On Sea in Devon that sleeps 4. 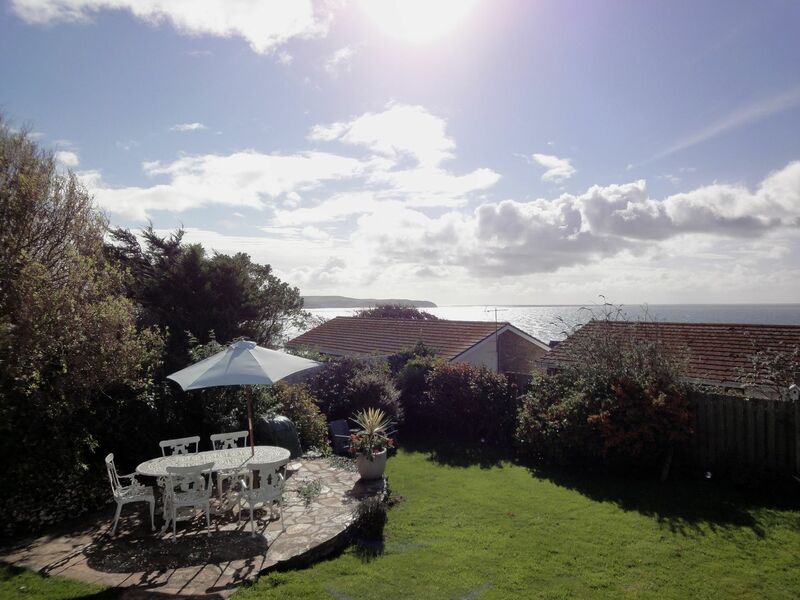 Accommodating 6 individuals in Bigbury On Sea, Seascape is situated in Devon and this holiday home does not allow pets.